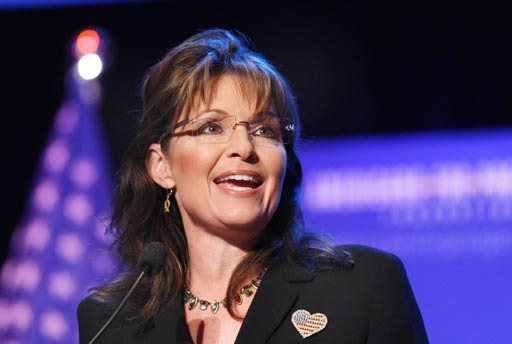 Sarah Palin Calls Marijuana "Minimal Problem"
She added that marijuana use "relatively speaking" is a "minimal problem" in the country. Palin has admitted to smoking when it was legal for personal use in Alaska, saying she "can't...say that I never inhaled." The state recriminalized the drug in 2006. In the Fox Business interview, Paul said the federal government should get out of the war on drugs, calling it a "useless battle." "Just nullify all those laws," he said.